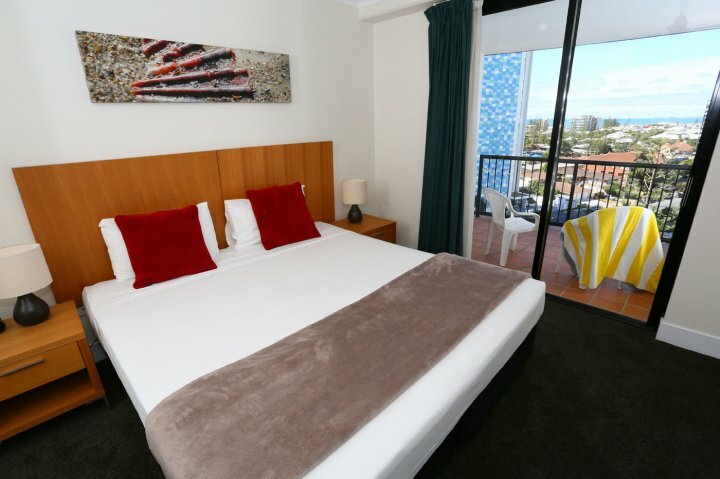 Comfortable and well located, Neptune Resort is in the heart of Broadbeach. 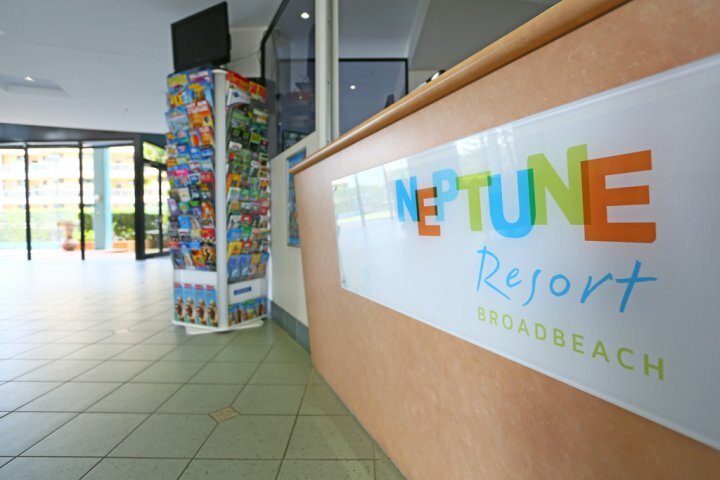 Though there is boundless fun to be had in the resort, you are sure to venture out to some of the local Gold Coast attractions - all within a short walk from Neptune Resort. 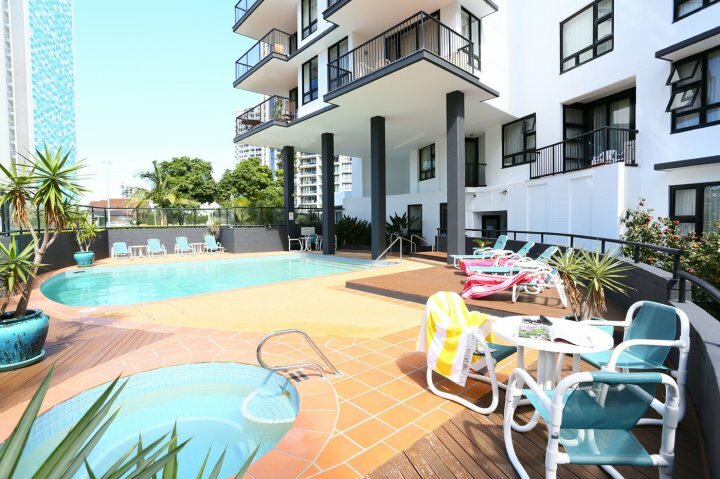 Jupiters Casino, Gold Coast Convention Centre, Draculas Cabaret Restaurant, Pacific Fair Shopping Centre and some of the best bars & restaurants on the Gold Coast. Famous Kurrawa beach, patrolled by lifeguards, guaranteed simple family fun and only a stones throw away. 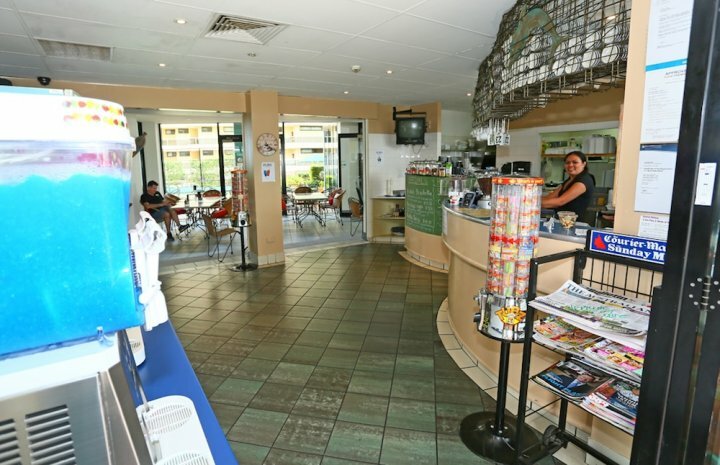 Stay at Neptune Resort and have some fun enjoying our great onsite leisure facilities. 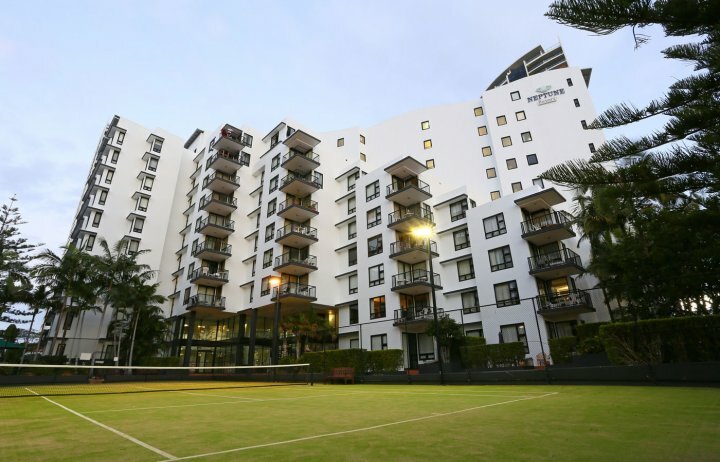 For those who like to be active or just plain relaxing, there is something for everyone! We cannot accept bookings for same day arrivals outside of reception hours. Please phone during normal business hours prior to arrival to arrange after hours check in. Once a booking has been made we accept NO CANCELLATIONS OR AMENDMENTS to that booking. 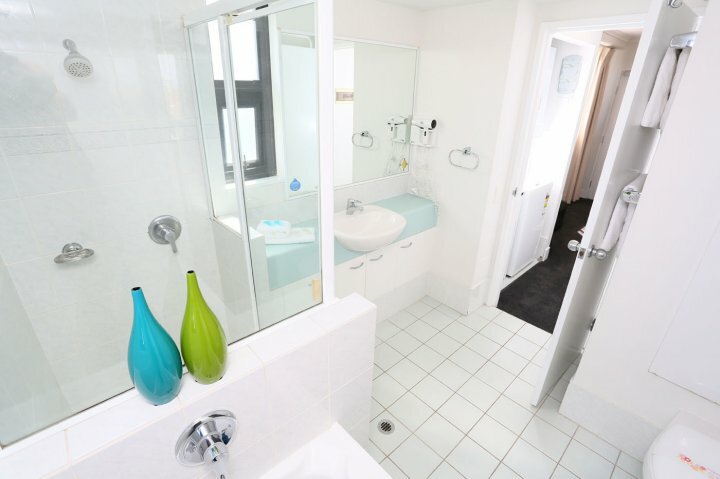 Fully self-contained comfortable and conveniently located one bedroom apartment. 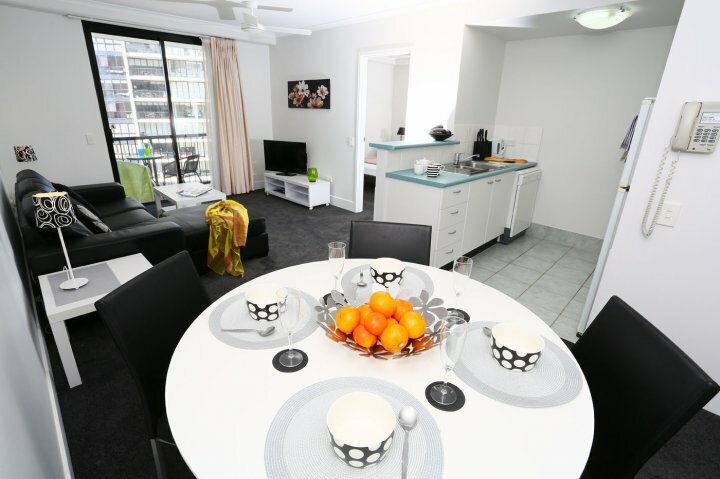 Offering great value accommodation in the heart of Broadbeach. 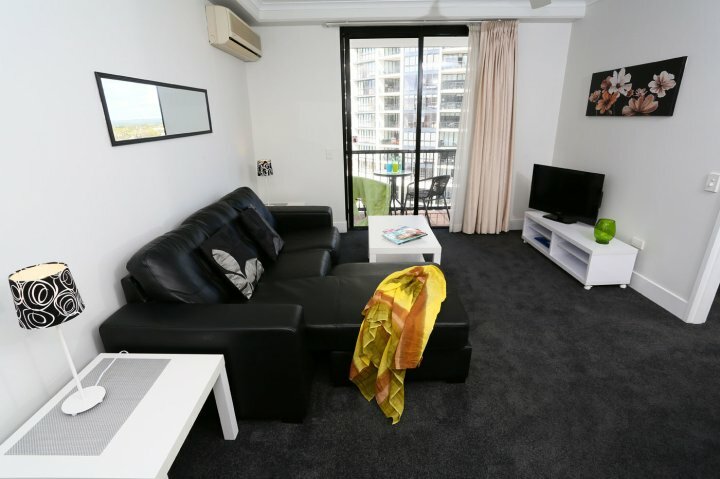 Perfect for families after a great value holiday apartment in the heart of Broadbeach. 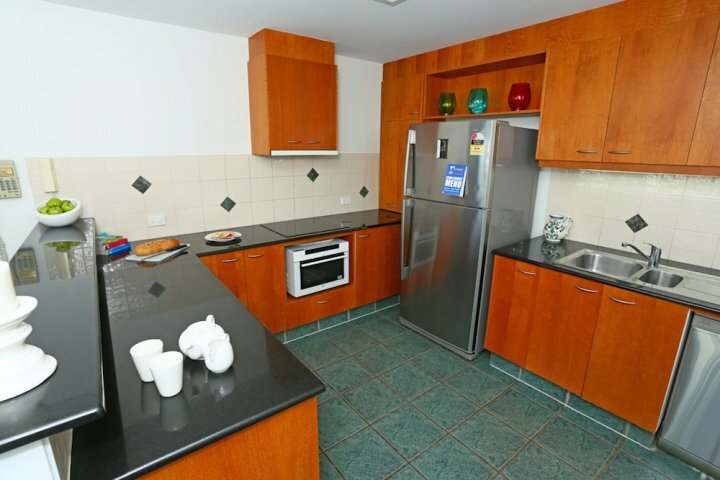 Fully self-contained comfortable and roomy two bedroom apartment. 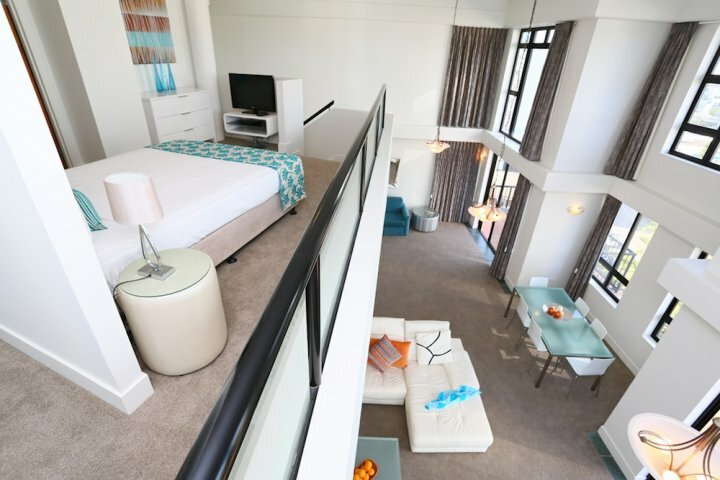 Sit back, relax and enjoy the ocean views from the balcony of your fully self-contained 2 bedroom apartment. 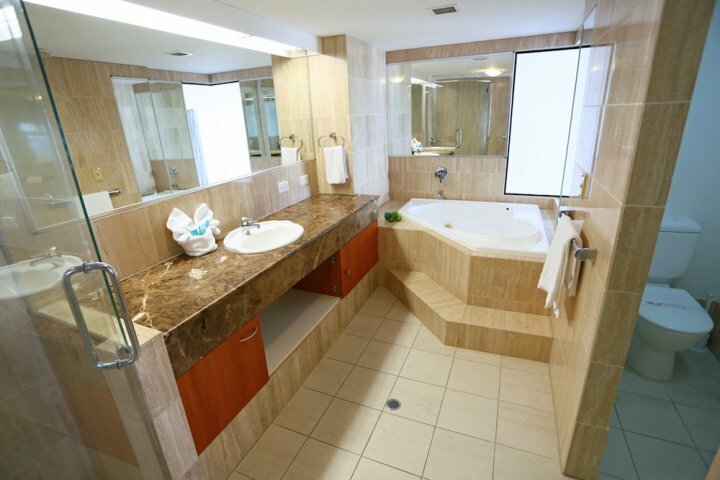 Offering all the comforts of home, with a lofted Master Bedroom and ensuite with triangular corner spa bath. 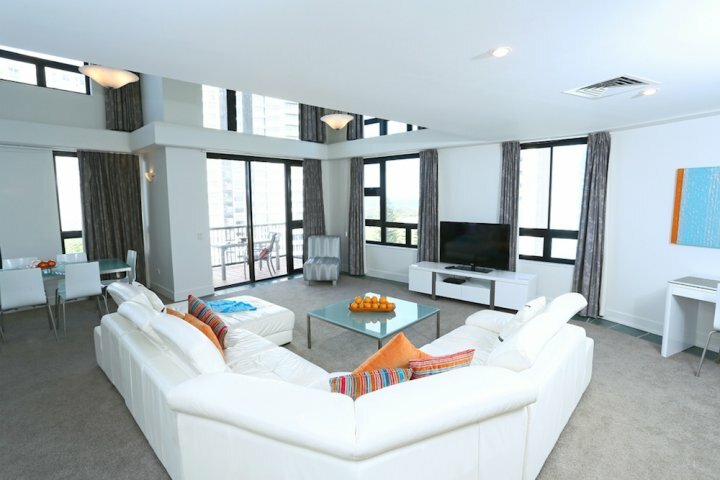 Enjoy being in the heart of Broadbeach in style. Services including faxing and photocopying are available at reception. Extra guest rate $35.00 per person. 0-2 years of age stay free in existing bedding. Cots available for extra fee. 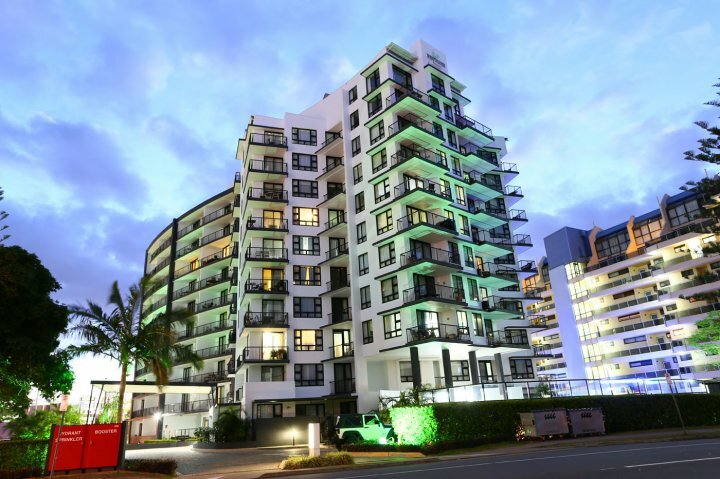 Broadbeach is a long-time favourite destination for families and couples, with its white sandy beaches, parklands, playgrounds, entertainment and dining options and easy access to all that the Gold Coast has to offer. 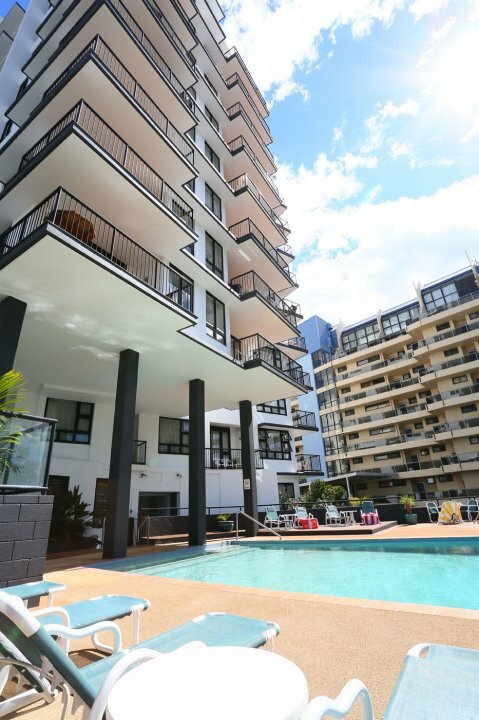 A cosmopolitan dining hub, Broadbeach boasts award-winning restaurants and cafes with cuisine to suit every taste and budget. Kurrawa Beach is patrolled by lifeguards 12 months of the year. 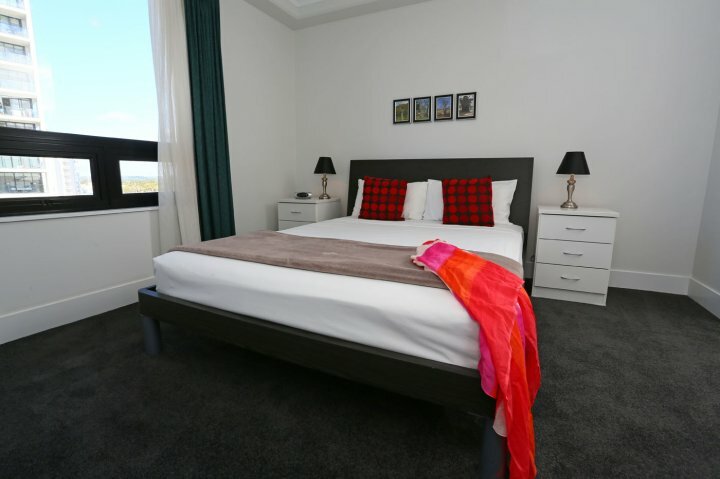 Enjoy a walk along the golden sands, swim or surf in the inviting ocean or relax with a BBQ in the parklands. Jupiters Casino is the Gold Coasts quintessential gambling and entertainment venue. The casino offers 1300 gaming machines and over 70 table games, 7 restaurants, live music, shows and more. 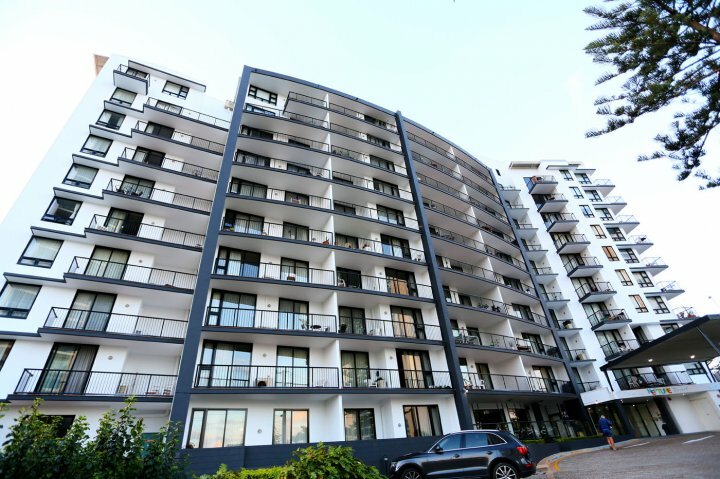 Lining the streets of Broadbeach are boutiques, retail outlets and beauty services. 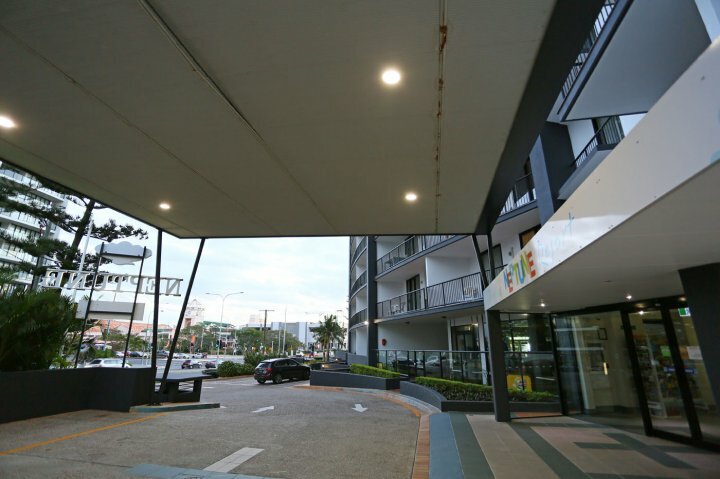 Just across the road from central Broadbeach is the popular Pacific Fair Shopping Centre offering more than 130 stores, a food court and cinema. 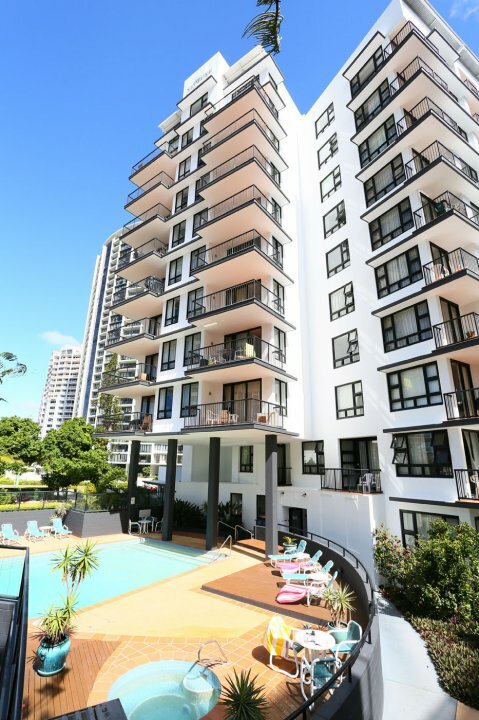 From Broadbeach it is also easy to access the Gold Coasts major theme parks and attractions including Movie World, Dreamworld, Sea World, WetnWild and Currumbin Wildlife Sanctuary. Broadbeach hosts year round festivals including the now famous, Blues on Broadbeach, held annually. Thousands of people flock in to catch some of the action all supplied free over a fun filled 4 day weekend. Jazz festivals, country festivals, rodeos, sports games, concerts, food and wine exhibitions the list goes on! 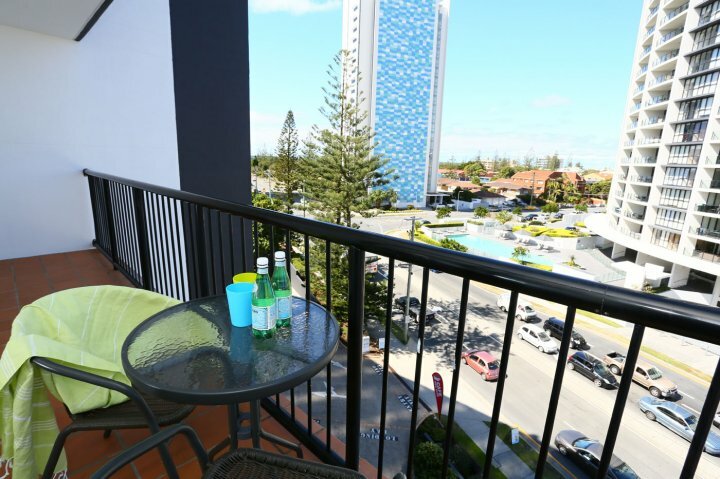 Its all here in Broadbeach.